UFC Moscow Sept 15 ..?? Karolina Kowalkiewicz not going to sue Conor ..
Chuck Liddell is back ..?? But who will he fight and when? Twitterbeef between Cejudo and DJ heating up possible rematch ??? 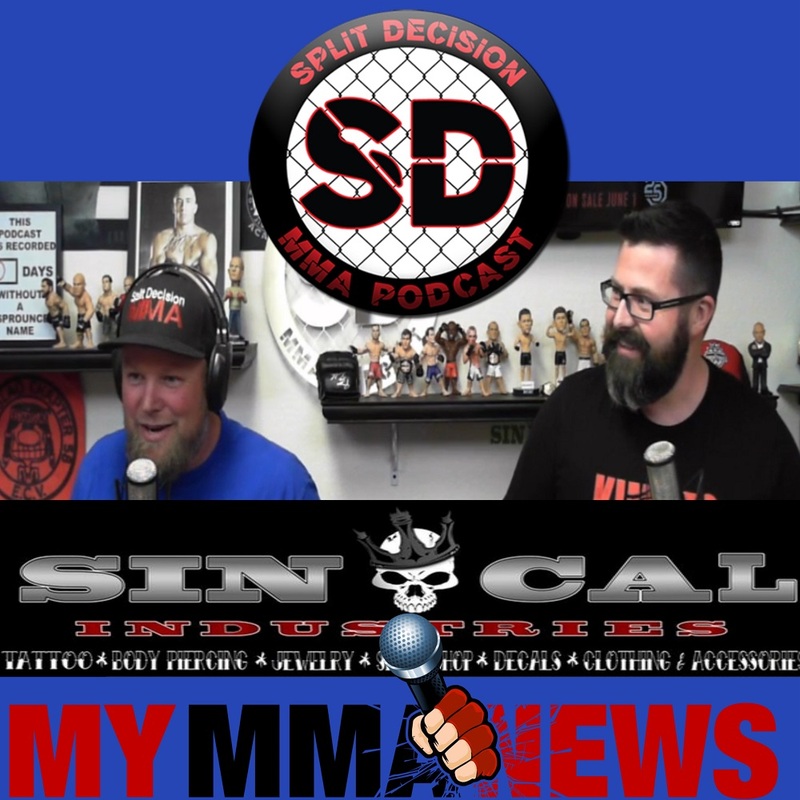 Sac County looking to talk with Nate Diaz over confrontation with Clay Guida ..
Catch all content from Split Decision MMA Podcast on MyMMANews here.